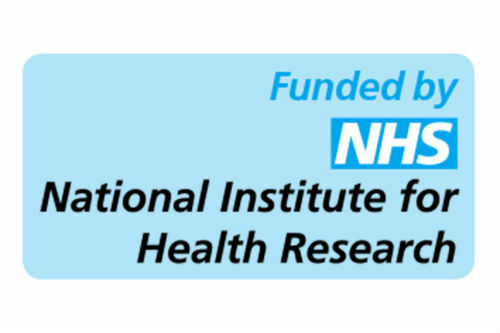 REPROVIDE is research programme funded by the UK National Institute of Health Research (NIHR) programme grants for applied research (PGfAR, RP-PG-0614-20012)funding stream. It will run between February 2016 and July 2022. 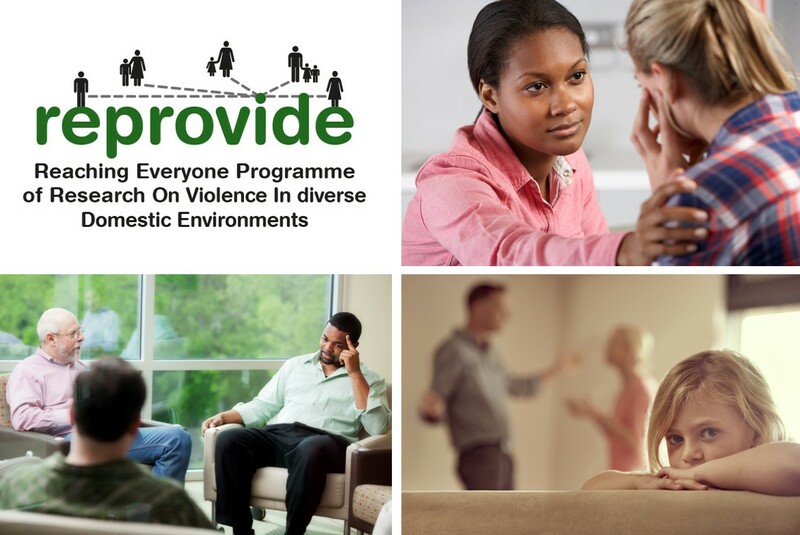 Domestic violence and abuse (DVA) is a serious public and clinical health problem. This research plans to improve how healthcare professionals respond to all adult patients who experience or perpetrate DVA and to their children.